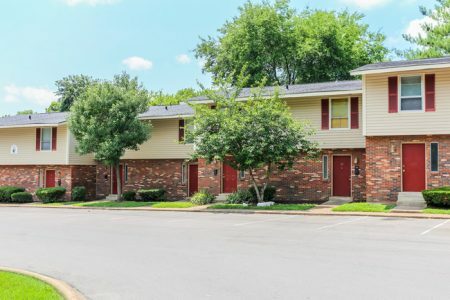 Find your new apartment at Forest Park Apartments. You'll find this community in the 37115 area of Madison. Our apartment community has a variety of amenities and features. These include: smoke-free options, a community picnic area, and convenient on-site parking options. Let the leasing team show you everything this community has to offer. It's time to come home to Forest Park Apartments. Contact us or stop in to discuss your new apartment.